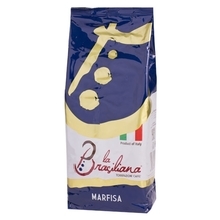 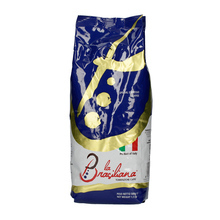 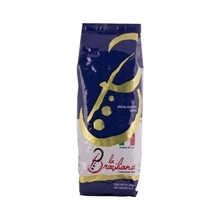 La Brasiliana is an Italian roastery with over 50 years of experience. 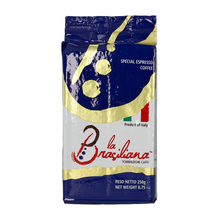 Their beans will easily satisfy the enthusiasts of a classic Italian espresso. 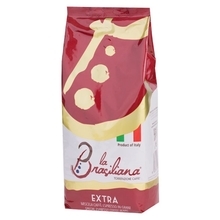 1 kg 250 g 500 g Ground Whole bean 50/50 60/40 70/30 90/10 Sort by: Price (Low to High) Price (High to Low) Product name a - z Product name z - a Highest rate Lowest rate New in!